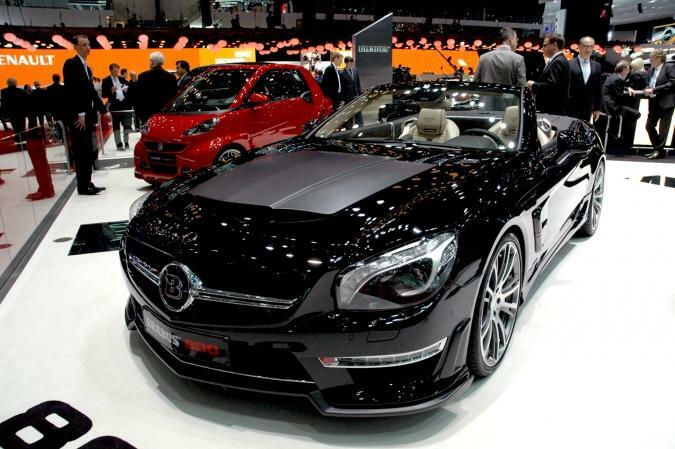 Brabus officially revealed their take on the 2013 Mercedes SL 65 AMG, a high-performance model which already seems able to offer you everything you want even in factory form. However, Brabus provides a body kit including new front and rear bumpers, side skirts, 20-inch alloy wheels and sport tires. The new Brabus 800 Roadster also benefits from a power boost for the 6.0-liter V12 engine, capable now to deliver 800 horsepower and 1,100Nm of torque. This makes the 0-100 km/h sprint possible in 3,7 seconds with a top speed of 350 km/h, impressive numbers considering that the standard SL 65 AMG is limited at 250 km/h. 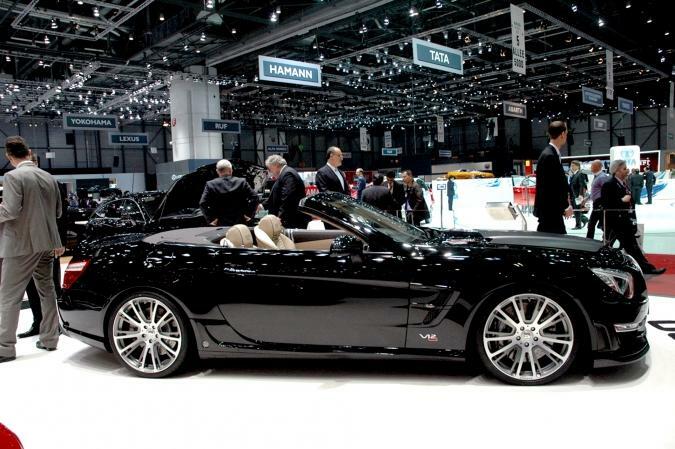 Inside, buyers will get new materials, carbon fiber trim, leather upholstery, sport steering wheel and revised dashboard. The German model also sits closer to the ground thanks to a new suspension which reduces the ride by 25mm. 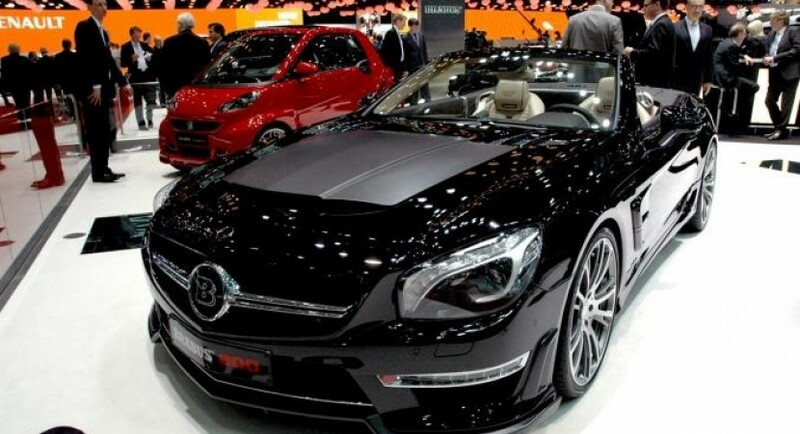 Pricing and availability details for the new Brabus 800 Roadster are currently unknown.